You can involve your kids in all the above steps. This will not only be a good exercise for you but it will also be a creative feed for your kid’s intellect. 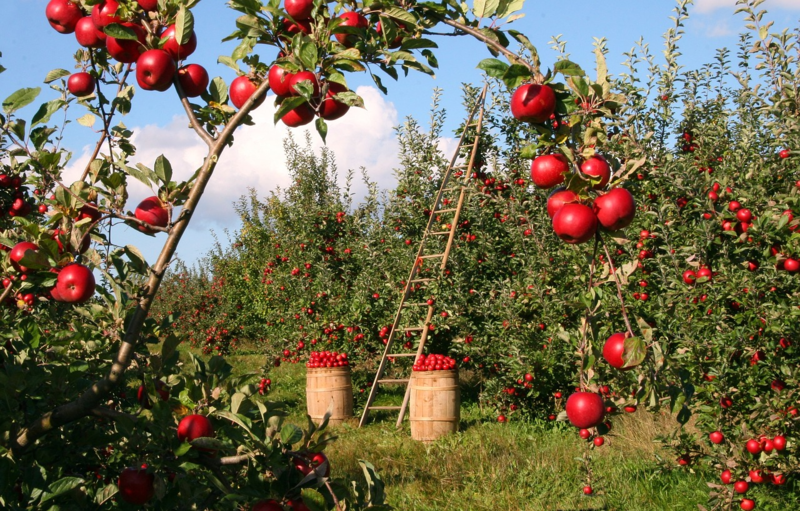 Gardening is dependent on the amount of land you have in your house or farm. If you have lots of space, you can give your kids lots of areas to play and observe the nature. 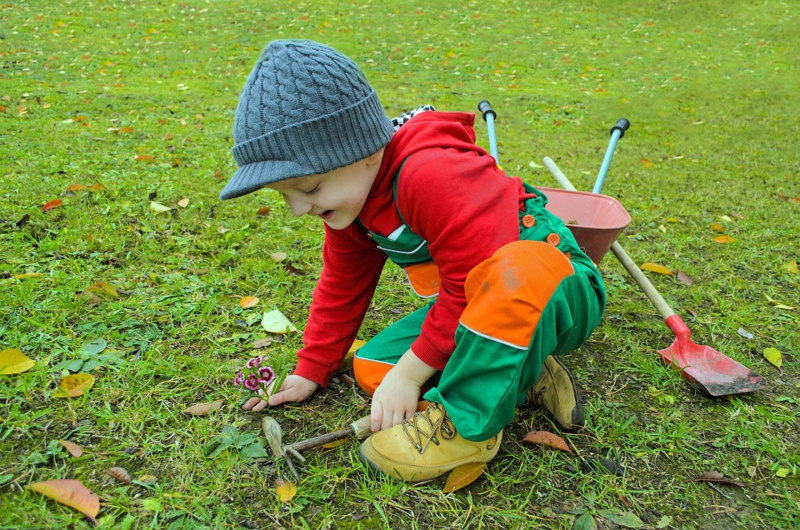 How can kids learn gardening? I would like to share my personal experience on how I learnt gardening. Today gardening is one of my interesting hobbies. I always wanted to have a big garden in my house and spend all my time in the garden taking care of it. I still remember how I got my exposure to gardening and farming. It was all because of my grandfather and grandmother. They spend most of their time in the garden. They keep doing something or the other in the garden. I will join them in the garden at my young age looking for some opportunity to play. In the process of playing, I used to render some help to their activities. I was very inquisitive asking them lots of questions. My grandparents gave me lots of lessons by answering all my questions. It was just a spark that was created at the young age that is really helping me learn more about gardening. All thanks to my grandparents. Every single learning that I have today was from my grandparents and my mother. The big advantage that I had was a decent sized garden at my house. Today it is quite saddening to see every open plot available becoming a concrete structure. I have very little space now in my house with lots of challenges like water scarcity, neighbour issues etc. Hope I will own a house in future with decent sized garden and fulfil all my dreams there. Getting back to the topic. I would like to explain in detail the gardening steps and how kids can contribute to each step. 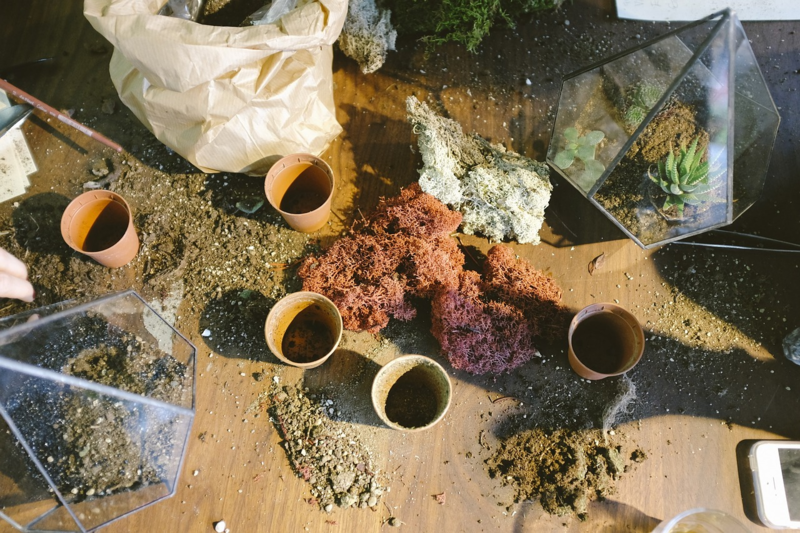 If you are planning to plant something, it is important to first prepare the soil. My grandmother used to spend lots of hours to first prepare the soil. In this process, the stones in the soil should be removed. Even though it is not mandatory to remove all the stones from the soil, at least the bigger pieces should be removed. 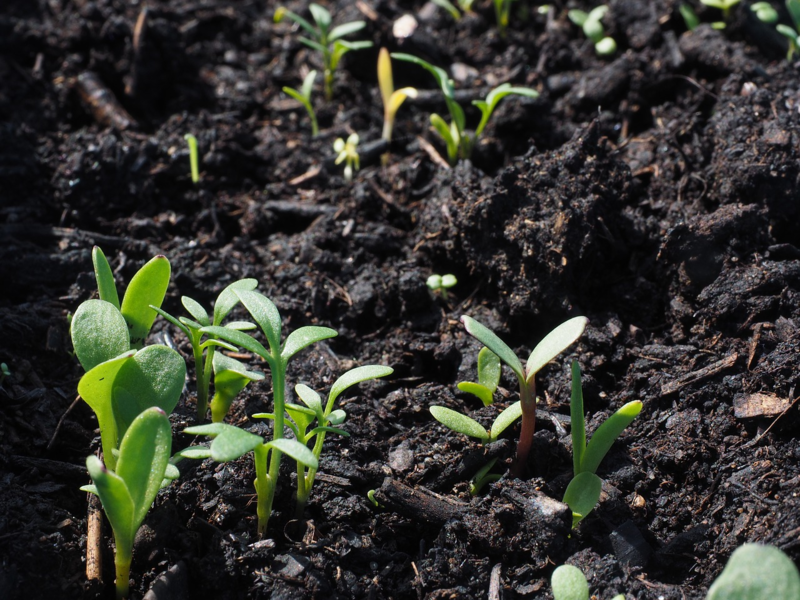 The soil should always be a mixture of topsoil, manure and deep soil. All these are combined together to make a good soil combination for planting saplings. A seed can be a good one, but when it is sowed in an infertile soil, it may not end up fruitful. That is the reason why preparing soil is an important step in gardening. When I was a kid, I used to help my grandfather with the fencing activity. The garden fencing is done usually to prevent the plants from being eaten by cattle. It is also done to determine the border of each type of crop that is being planted. Fencing the garden involves an act of planting the trees and plants that are not usually eaten by cattle. If we plant such trees in the entrance of the garden, cattle will not wish to visit our garden and make a mess. This is a good learning that I received from my grandparents. 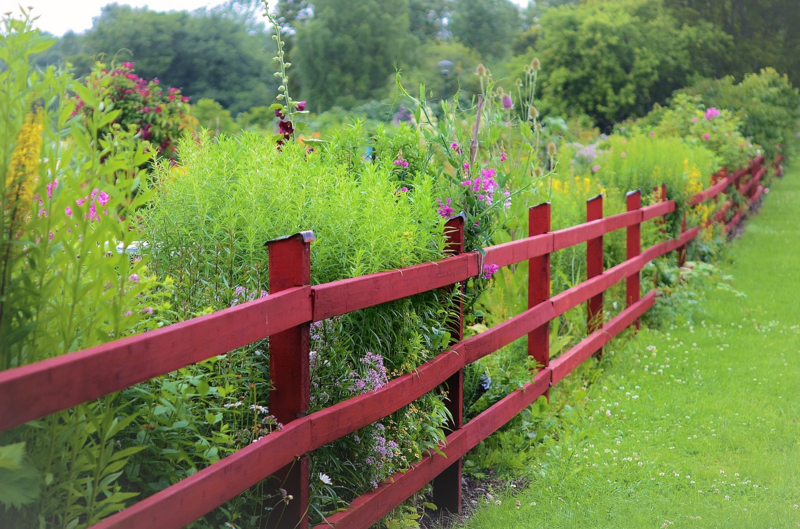 As an alternative, you can also use iron or wood fencing to protect your garden from intruders. Sowing seeds are the next step after preparing the soil. The sowing differs from one seed to another. Some seed will require a preparation step where the seed is soaked in water and left to germinate before plantation. Some seeds are just directly sowed and watered to make it germinate and grow into a plant. There should be enough spacing between seeds that are being sowed. You can either plant it in a random manner and let them grow and then replant them to a different location or you can direct plan the location first and then sow the seeds. If it is a vegetable seed then for every pit, 2 seed is the calculation. Watering plants don’t need big expertise compared to that of the other steps that we have discussed so far. You can start providing exposure to your kids by making them water the plants. While watering the plants, you can also teach them the importance of watering and how water is crucial for plants to grow. By doing this they will not only understand the importance of watering but at the same time, they will also understand the features of water and respect water from a young age. You can also teach them not to waste water as it has lots of significance. Watering the plants regularly is important to see a consistent growth in the plants. When you are instructing your kids to water the plants, make sure they don’t over water the plants. Garden maintenance is the toughest part of the process of gardening. People will love to have a garden but maintaining them becomes a great challenge for everyone. 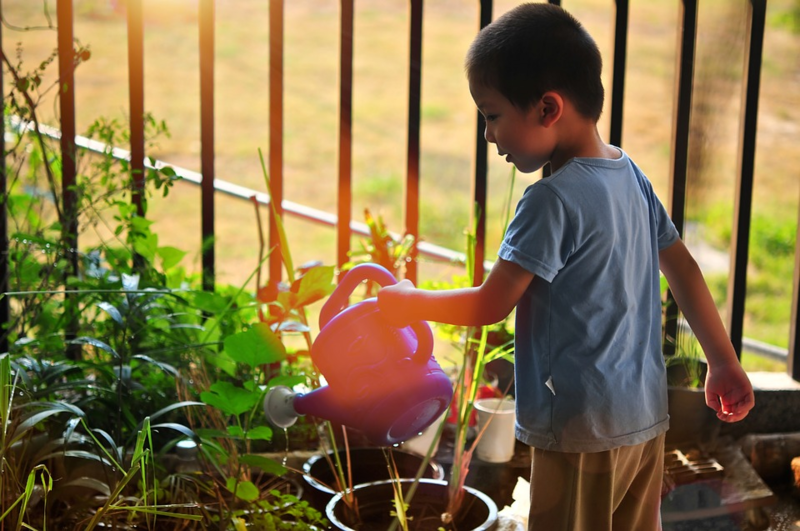 You can teach your kids about the importance of maintaining the garden. You have to first spend enough time in the garden with your kids to make them get good exposure to the plants and nature. 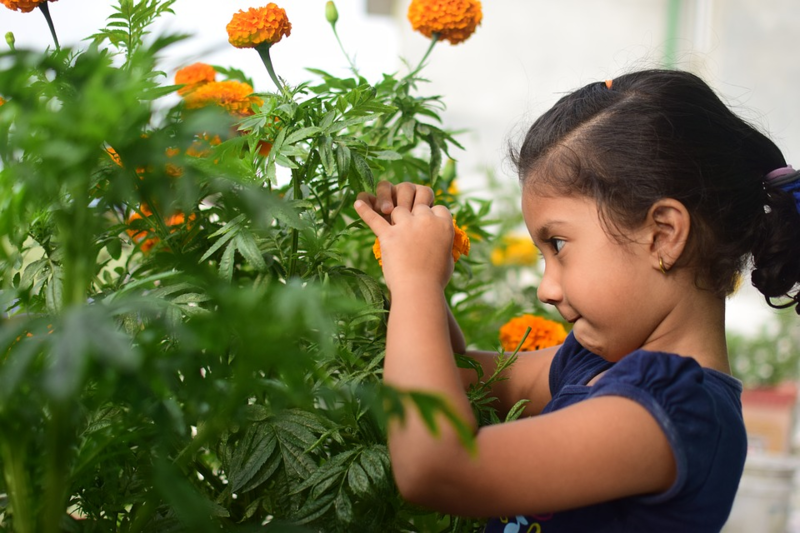 As an initial step, you can ask the kids to collect flowers from the plants. This will make them observe the beauty of the flowers. It will increase their curiosity towards learning. When you are harvesting the yield from the plants, you keep your kids along with you. Let them understand how your efforts have given fruits. This investment of time on them during the young age will make them grow into an interesting personality in the future with a widespread area of interest. For young kids, the yield and harvest may not make sense. But gradually when they grow up they will remember and try to learn more and show interest. So do not hesitate to spend time with your kids teaching about various aspects of gardening. The kids should know how they get their food. Then only they will learn to respect farmers and people who provide food. Not just the farmers but they will also learn to respect the food itself. 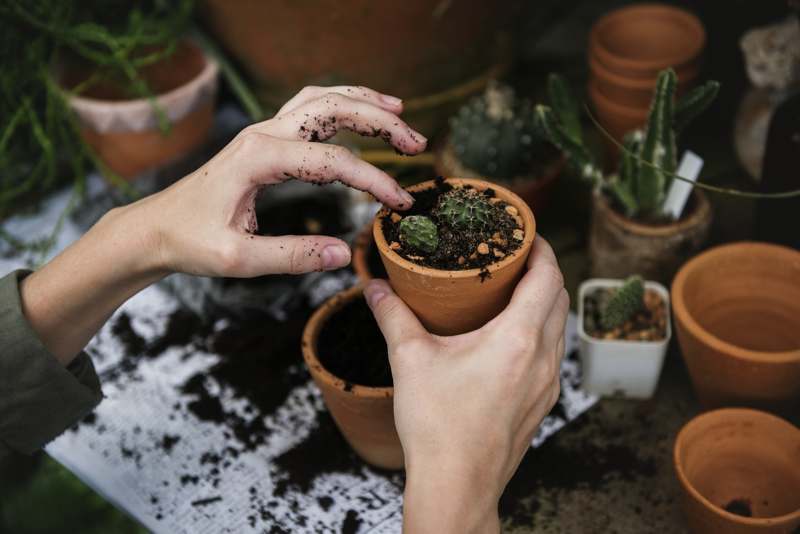 If you keep this as a practice, gardening can not only be a fascinating thing for them but also for you. You will also learn lots of things about gardening. Hope you had an interesting read. Meet you again in another article.